Get Your 2018 Tickets Today! 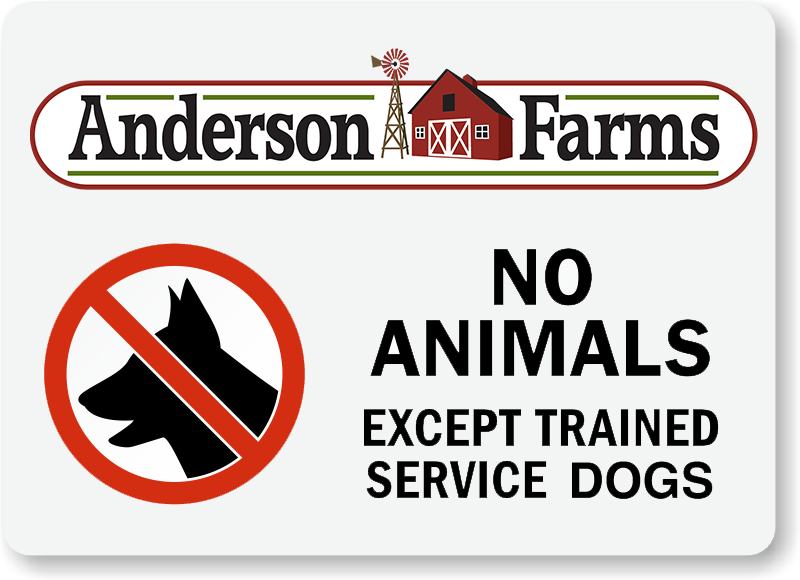 Anderson Farms has a dedicated admissions gate just for online tickets! Stop by the online ticket booth to validate your ticket for a wristband. This line is typically shorter than the general admission lines, especially on peak days. Follow the signs in the parking lot. When purchasing a Terror in the Corn, Zombie Paintball Hunt or Terror/Zombie Combo ticket, the Fall Festival activities are INCLUDED. No need to purchase the Fall Festival ticket, also. All admission tickets are date specific. Choose the date you are planning to visit us and a list of all available tickets will appear. All tickets purchased will only be valid on the date listed on the ticket. Terror in the Corn is a timed ticket attraction. This means that Terror in the Corn has a limit to the number of people who can get in line each half hour. You may get in line for Terror in the Corn beginning at the time listed on your ticket. For example, if you purchase an 8:00 pm ticket, you may get in the Terror in the Corn queue line beginning at 8:00 pm on the date listed on your ticket. The benefit to you is that you can now spend less time standing in line and more time enjoying all of the other activities available to you at the farm! Rent a campfire, get lost in the corn maze, ride the pedal karts or grab a hot chocolate and dance with the DJ. You may enter the farm at any time during the day to visit all of the other activities included in your ticket. Please note: While the timed tickets helps reduce wait times, it does not eliminate them completely. The average wait time for Terror in the Corn is 30 minutes and Zombie Paintball Hunt on weekends is 30 to 90 minutes. We do not guarantee a wait time. 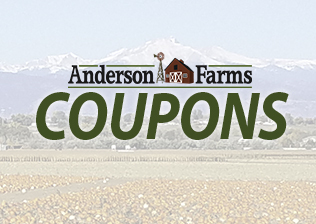 Here at Anderson Farms, we want to make sure you get the best deal on your Fall Festival experience. View the discounts available. Use the coupon codes provided when you make your purchase online! We'll see you shortly!